Jar News – VEGAN. NATURAL. CRUELTY FREE. Wow!! What an amazing past 7 months! – Jar has grown and become more and more popular. It seems you loves the delicate scents and all natural ingredients. Jar is now stocked in over 15 outlets Australia wide – also within Westfield – Doncaster, Bayside, Fountain Gate and Chadstone Shopping Centres. 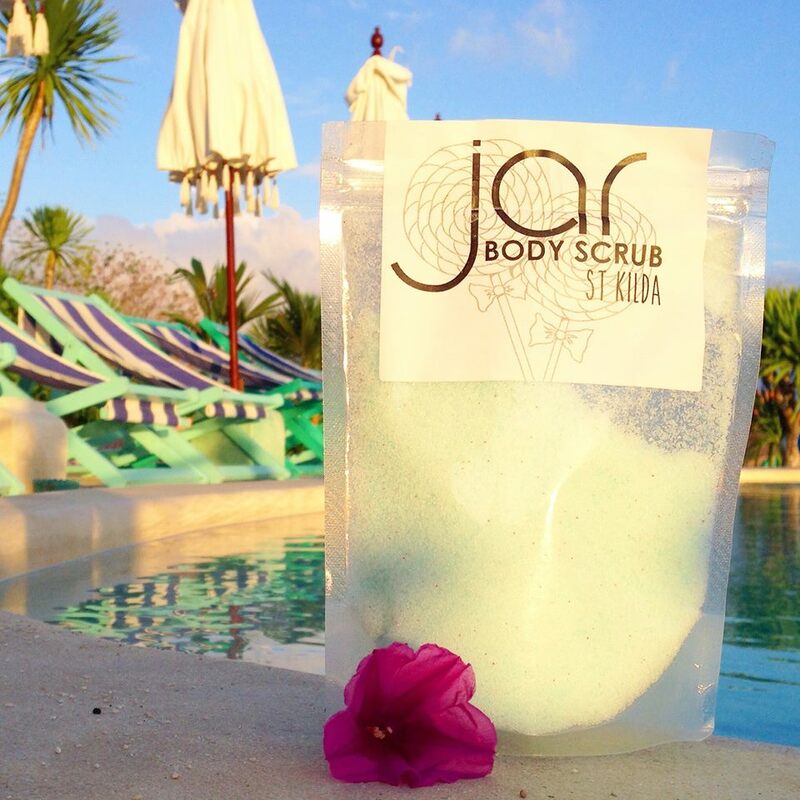 You love your Jar at home, at a friends house and even on holiday!! Jar is the perfect convenient pack to take in your suitcase or throw in an overnight bag. Thank you so much to all of you new customers and customers to be – once you use Jar and it becomes a regular part of your regime, you will have the smoothest, bump free and kissable skin you have ever known.